Drainage Problems in the Glasgow area? Call in the experts! Drainage Problems Call in the experts! Clark Drainage is a rapid response drainage maintenance and repair company which has kept the water pipes of Scotland free flowing and fully operational since 2005. We are available every day of the year, twenty-four hours a day, and are proud to boast our average response period of 1-2 hours. for more than 10 years, we have had time to establish an army of technicians who have the experience and training to take care of any predicament they come across from drain cleaning to complete installations. This allows us to handle issues with ease making use of the most cost-effective approaches, which yields savings which is reflected in our prices. Additionally, we believe in operating as transparently as we can and that’s why we’ll provide you with a fully fleshed out quote before commencing work. On top of that, our teams will be as helpful as is possible and can answer any questions you may have so that you are always kept in the loop. Having fantastic staff is crucial, but there’s only so much they can achieve without proper hardware. 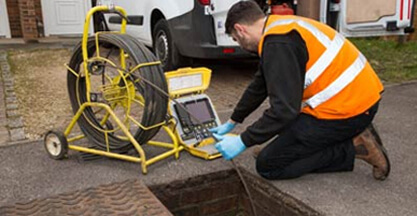 We equip our technicians with the very best advanced technology allowing them to finish any job from residential drain unblocking to enormous industrial installations. We also stock our vans fully with anything they may need at all times, so there is no reason to delay in terms of commencing work. We have endeavoured to open offices across the Central Belt and Scotland to ensure that we sustain the attentive service of a regional enterprise while benefitting from access to the resources of an expansive national company. If you need a sudden drainage fix or merely want to organise some care, give Clark Drainage a call today on 0808 164 0776. I phoned Clark Drainage after I noticed a funny smell from the kitchen sink, within 24hours the block was gone. Professional Job, fixed in no time at all. I had a blocked drain that flooded my garden, the drain was fixed within 24 hours, just in time for the great weather. Would certainly recommend Clark Drainage to friends and family. 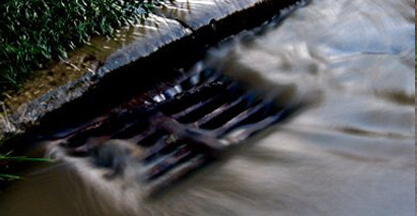 Despite all the tasks we are hired to undertake, Blocked drains are far and away the most frequent. They are able to materialise with zero forewarning and have a good chance of doing significant damage before you know it. Clogs and obstacles are very prevalent as a result of the sheer amount of potentially detrimental substances that people wash away down our plugholes. Whether it’s the hair you shed while showering, the fats and grease which we scrub off of our plates, or even the plant matter and leaves that negotiate their way inside our systems from outside, our networks are repeatedly under siege. Blocks and clogs can develop even though you may be as careful as is feasible and strive to restrict what enters your system, particularly if you don’t carry out regular drain cleaning. When things begin going awry, you require some high-pressure water jets and technicians who know precisely what they’re doing to finish the job fast. You may presume blocked drains are only a nuisance. However, the truth is, the water damage and flooding which may follow will do significant and expensive harm to your residence. It is critical that drain unblocking is performed as soon as possible to stop structural complications, extensive flooding, and waterlogged gardens. We will always always prioritise emergency jobs meaning that when the situation is pressing, we will often arrive within just the hour. Using our state of the art pressure jet equipment, even the most stubborn of blockages will be a thing of the past in next to no time. The benefit of the water jets is the fact that while they can trim through tree roots and cut deposits of grease, they will do zero damage whatsoever to your pipes, unlike some alternative methods. There isn’t any easy way of telling when clogging will develop, therefore we make sure that we are ready to react to your phonecall any time you need our presence. We have technicians at the ready round the clock, which includes bank and national holidays. Time is everything when it comes to drain unblocking, so you need to ensure you have access to a company you can fully rely on. This is where Clark Drainage comes in. To sustain our superb service and commitment to addressing every blocked drain as fast as possible, we are readily available every second of every single day. In regards to an issue as imperative as this, you simply can’t waste a second. You need to hire industry experts whoyou are able to depend on fully. This is where Clark Drainage shines. 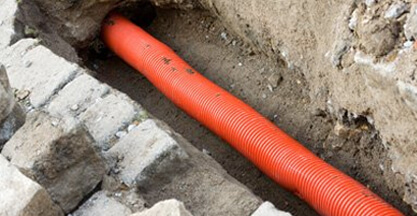 The best way to circumvent needing an urgent emergency service in the first place is to be sure you adequately maintain your sewage network, which is where drain cleaning comes in. When it comes to drainage systems, this calls for water jetting as blocked drains don’t occur overnight; they’re an outcome of the progressive accumulation of residue and waste. The process involves firing high-pressure water throughout your pipe network to wash away potential clogs prior to them becoming troublesome, instead of patiently waiting until eventually they actually do harm. The process is affordable and quick; we can complete the whole entire process within approximately 2 hours and will reduce any probability of critical and damaging drainage calamities. However, when you aren’t experiencing any of these problems, it does not always mean there are no clogs building up throughout the plumbing. Anybody can reap the benefits of a specialist drain cleaning service – why don’t we address the rubbish in your water flow system before it gets problematic, not after. The inaccessible and underground nature of sewage systems makes it so even the most veteran of technicians can run into issues that they can’t determine straight away. Previously, we might have required to undertake a pricey and disruptive excavation to discover what was wrong, but not anymore. Using our CCTV Drain Survey Technology, we can easily find the problem remotely and take a close look. This incredible and useful equipment allows us to investigate your piping with a high-definition digital camera to investigate the situation. This is the best way to begin studying the issue, and by getting a very clear look at what is going on, we can easily come up with an effective and cost-effective strategy to deal with it which will have your drainage system entirely functional as fast as possible. As stated prior, we also feel that openness is paramount in regards to providing solid customer service. This equipment enables us to provide you with a remarkable view of precisely what has gone wrong by giving you the video footage plus a supporting document. From blocked pipes and collapsed pipes to intrusive tree roots, the camera apparatus will uncover it. 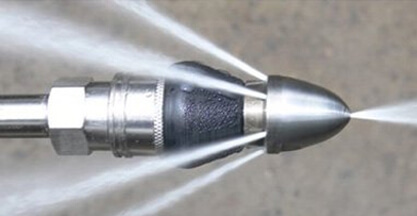 For nearly all jobs, we are able to employ our high-pressure water jetting equipment to mend whatever is causing problems inside your drainage system. Nonetheless, from time to time we have to get our hands dirty to accomplish a repair. To accomplish this, we must conduct an excavation in order to gain direct access. Excavation has never been a good outcome, but by using the best tools, knowledge, and commitment to customer satisfaction, it’s not nearly as negative as you might think. 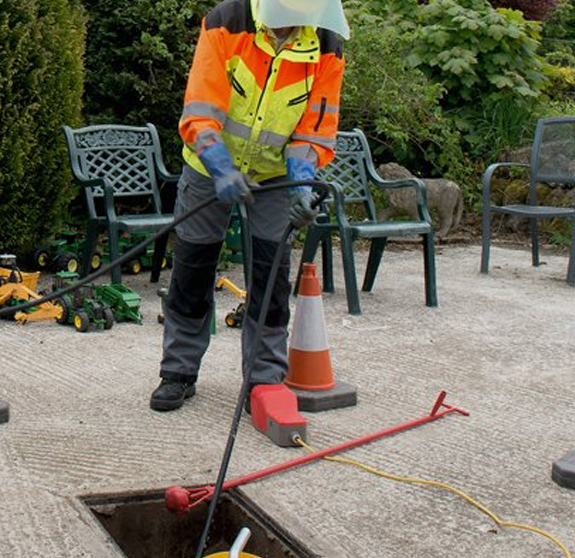 Our technicians possess everything they require to undertake any excavations efficiently and quickly regardless of whether you need an entire network installed or just one particular small section of pipe. Do not depend upon cowboys for such a potentially disruptive procedure – make sure you are selecting professionals. 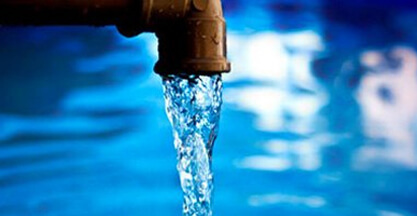 Water will do a huge amount of destruction within a short timeframe, so there cannot be any delay in regards to getting your network back to working condition. Mentioned above, Clark Drainage is ready to go every minute of the day on every single day of the year. We constantly have teams all set to go throughout the nation so that we can be with you immediately. We have achieved a normal response time of merely 1-2 hours, but of course we will respond to crisis situations first. Therefore it is not unusual for us to turn up in under one hour with all the gear we require to end the flooding and fix the pipe! Water is much too damaging a force to accept a lacklustre service, so be certain that you’re placing your trust in practical experience. Drainage networks are something that that individuals regularly neglect. The pipes are below ground and, all running smoothly, they are normally something that does not grab our attention. That all shifts when something goes wrong. Clark Drainage exists to supply every single service you will need to maintain things operating smoothly and at full potential in a professional, reasonable and unintrusive fashion. If you’d like to organise a service today, including drain cleaning, drain unblocking, or an emergency repair, you’ll be able to reach us at 0808 164 0776. Alternatively, complete the enquiry form to the right side of this website, and one of our personnel will be in contact with you the instant we are able. 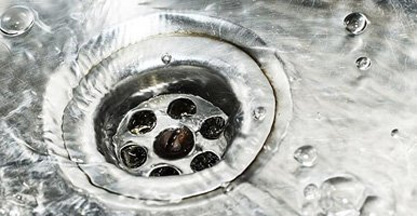 Why Is There a Foul Smell Coming from My Plughole?